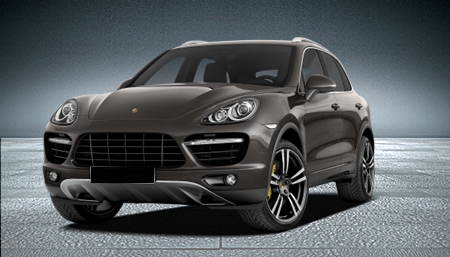 Armored Luxury Vehicles | Armored Luxury Cars in UAE. 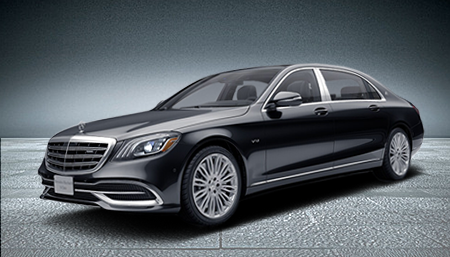 Let safety indulge into luxury. 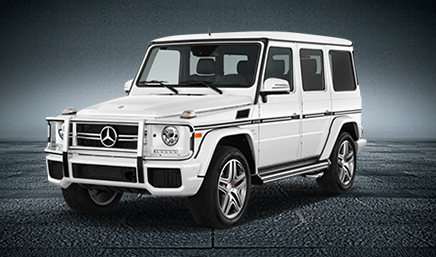 Adding multiple layers of safety to your bullet proof car through the use of the finest armor plates, suspension and brake upgrades leaving no compromise on comfort and excellent vehicle dynamics. 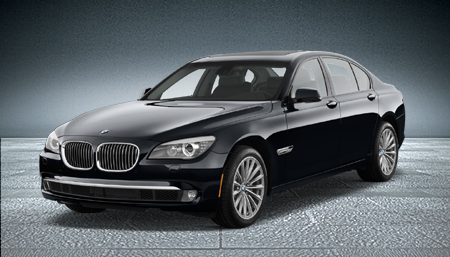 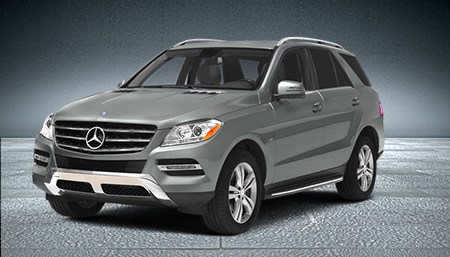 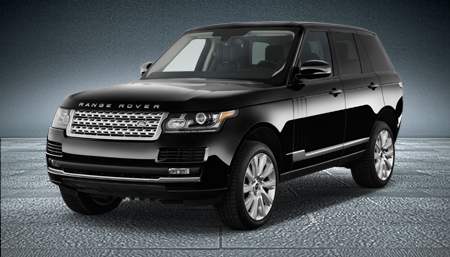 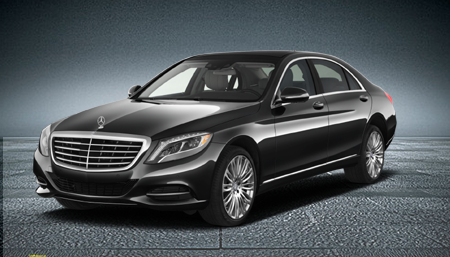 Never compromise with our range of luxurious armored cars.